Enhance Your Poker Hand Ranking Knowledge and Become an Absolute Expert! Better Odds Playing Video Poker Or Online Slots? 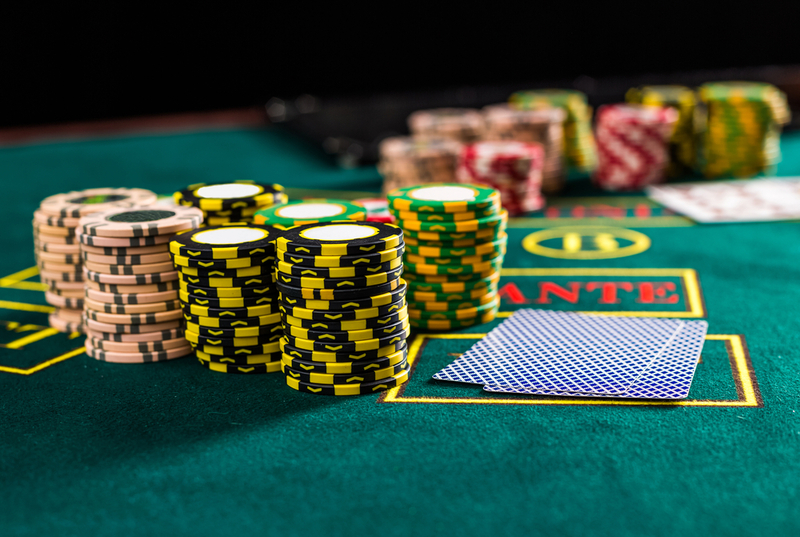 Become a sit n go poker expert with these tips! Online poker tells are not a myth, nor are they something reserved for being spotted by experts. Infact, it is relatively easy to spot online poker tells by following some broadly acknowledged and accepted signs and guidelines. An online environment may mean that we play against faceless opponents, but in any decent online casino setting, we can always see what our rivals and co-players are doing in real time. Whilst we cannot see their faces (which, let’s face it, is only useful if they are a pitifully bad poker player) we can still see and make sense of staking and betting habits. This is often a simple case of staying in the game with a weak hand. However, unlike high betting, a small bet can often be used to draw players into a pot by a player with a strong hand. Sadly, this tactic is not as ‘cut and dry’ as a high stakes bet, but its appearance is nearly always worthy of a closer look; if bets are running at a consistent amount and a tiny wager pops in, something’s not right. This is normally not the sign of a weak or strong hand, but more often than not is someone with a moderate (or lower end) hand trying to stay in the running by saying, “Hey, my hand’s good and I’m not scared of you.” Think of it like this; if it’s a strong hand or weak hand, they’ll employ a more easily spotted technique to either intimidate the competition or look like they’re about to fold. Simply trailing the competition with similar bets shows that they probably have nothing special. There are a number of other smaller signs that can be taken into consideration to read online poker opponents, such as the timing of bets; if there is a long pause followed by a raise, the player is sounding the opponent’s hand out and are probably themselves thinking that there is a bluff afoot. If they bet odd numbers, such as, say £8.47, they are probably trying to dazzle the competition with numbers to make their bet look bigger. The fact of the matter is that, in an online setting, the signs are actually there in more stark and readable detail. As stated previously, the face is never a reliable indicator of the strength of someone’s hand, so taking that out of the equation, if you can normally read an opponent in real life, it’s just as easy to do the same online. Players will also employ some tactics online that can infact make it easier to read them in future. If you are a customer of a casino that allows you to play repeatedly with your favourite players, then online poker tells are going to be a lot easier as patterns will emerge after only a few games. Similarly, if a player is trying to repeatedly change their tactics, this is, ironically, a tell in itself; they are trying to throw off the scent, and so their stakes and timing should probably be viewed with scepticism. If the game is normally composed of three to four players, and is a tight knit game that is suddenly interrupted by new players, there’s a strong chance that someone has invited a few cohorts into the game to throw off or intimidate the competition. Poker, both physical and online, is all about the art of the bluff, more so than the playing of the game itself. The weak want to look strong, and the strong want the competition out with minimal effort. Bear this in mind and try to anticipate that, in the nicest way possible, co-players are inherently dishonest, and the online poker tells will emerge all by themselves.